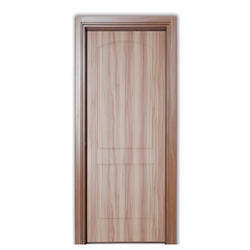 Leading Manufacturer of laminate membrane doors, mdf doors, mdf membrane door, pvc mdf door, pvc textured membrane door and pvc laminated door from Jaipur. 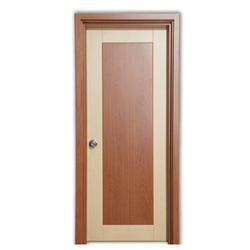 Profile specification Solid low density particle board specifically designed for moulded doors/boards. 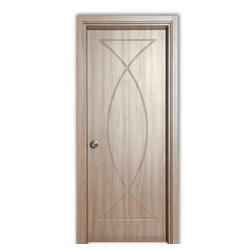 With long years of experience in the industry, we can offer a wide range of MDF Membrane Doors. Our offered range is designed and manufactured by our skilled professionals using optimum quality Boards and the latest technology. 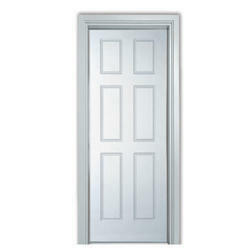 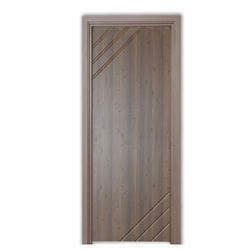 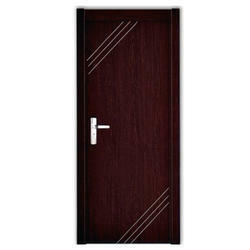 Specification & Features: Hollow portion inside the door is stuffed with solid low-density particle specifically designed for moulded doors/boards, industrial waste strips. Kind Attention: Above mention price is approximate cost of product. 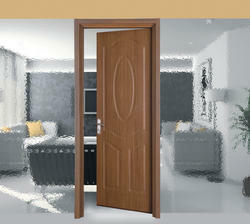 It may vary according to design, size and color. 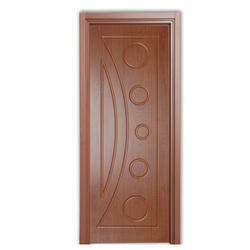 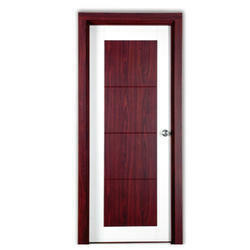 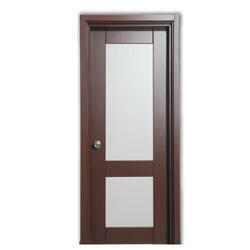 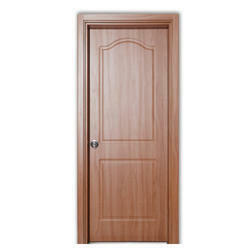 Type Special Doors , Entry Doors , Security Doors. 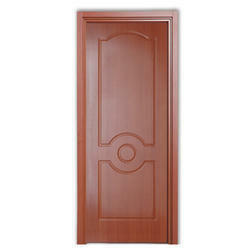 Profile specification Solid low density particle board specifically designed for industrial waste strips.